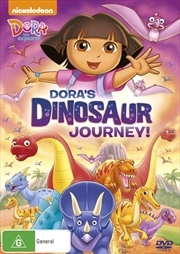 Dora The Explorer - Dora's Dinosaur Journey! 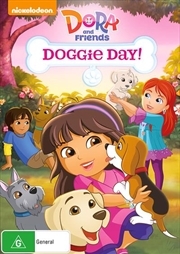 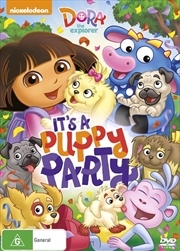 Dora And Friends - Doggie Day! 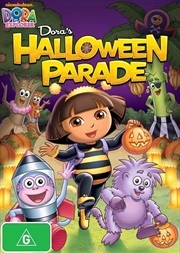 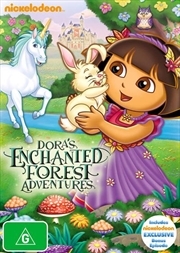 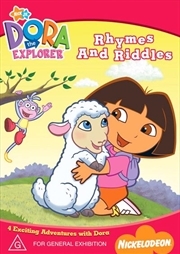 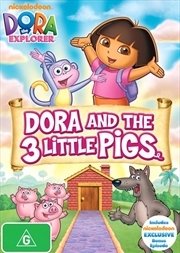 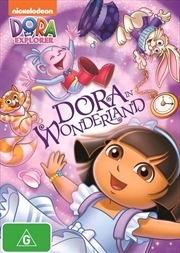 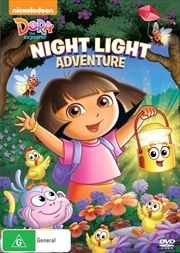 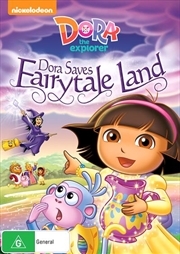 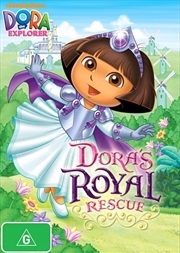 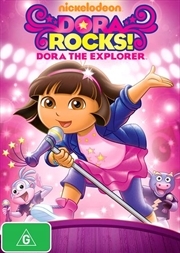 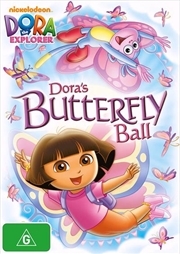 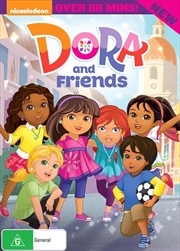 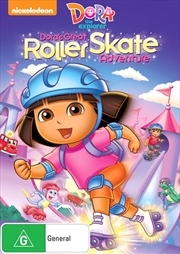 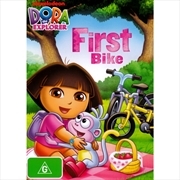 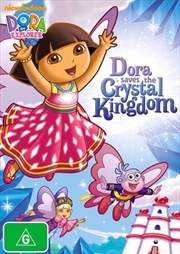 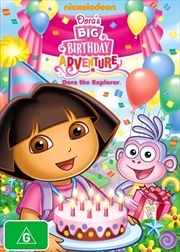 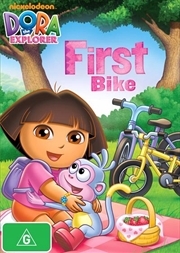 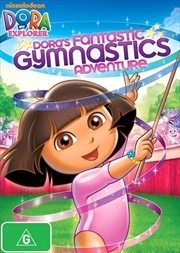 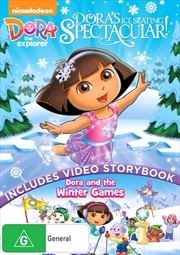 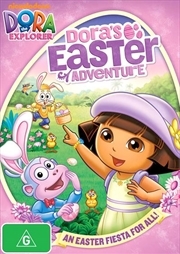 Dora The Explorer - Dora Rocks! 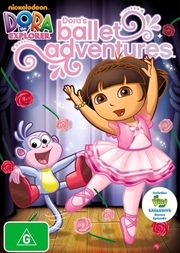 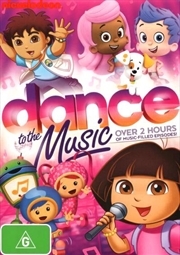 Nickelodeon Favorites - Dance To The Music! 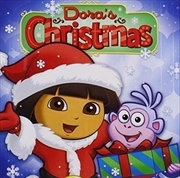 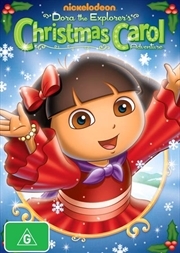 Nickelodeon Favorites - Merry Christmas!